In light of the Yahoo CEO's decision to stop all remote employee working arrangements, Alan poses the question to Tony: "If you were a mid-level leader at Yahoo, what would you do if you had to communicate that decision your employees… but you ultimately didn't agree with it?" How do you communicate organization decisions — that you don't agree with — to your employees and still be an honest leader? Alan and Tony talk through this idea, with some potentially controversial recommendations. Tony Jackson is a leadership development consultant and coach, helping organizations turn some of their strongest people into future leaders. For more information about Tony Jackson and his leadership development programs, visit DriveLeadership at www.driveleadership.com. Alan Jackson is President of The Jackson Group, a survey and consulting firm specializing in employee engagement surveys, patient satisfaction surveys, market research studies and leadership development. Learn more about The Jackson Group at www.thejacksongroup.com. Leadership GPS: Teams – Are They Really All That Important? Click here to visit the "Leadership GPS" page to learn more about this show! 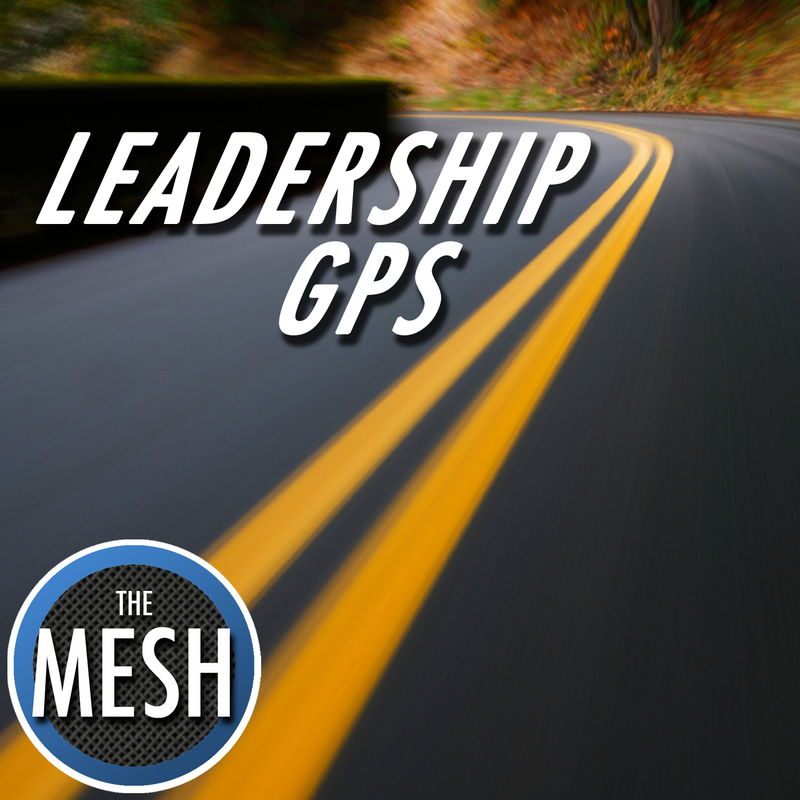 Enter your email address below to subscribe to all new episodes of "Leadership GPS" by automatic email notifications!